This isn’t a new game by any means (it was released over 10 years ago), but it wasn’t localized for English fans until Summer 2014. I’ve spent countless hours so far with the first title and can’t wait to finish it so I can jump straight into the sequel. This is a throwback to classic turn-based RPG’s, complete with a great story, likeable characters, and an awesome soundtrack. With the recent release on Steam, there isn’t a better time to jump into this awesome series. The Witcher III: Wild Hunt is my personal GOTY, and stands alone as one of the best games of the current generation. 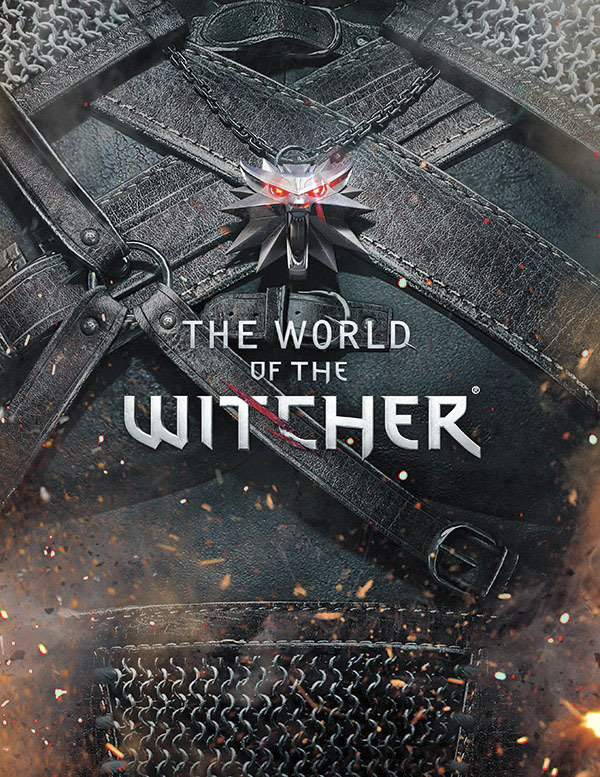 CD Projekt Red spent the past three years crafting a beautiful world, and Dark Horse has crafted a masterpiece in this art book that includes concept work, renderings, commentary, and lore that all look just as good as the game itself. 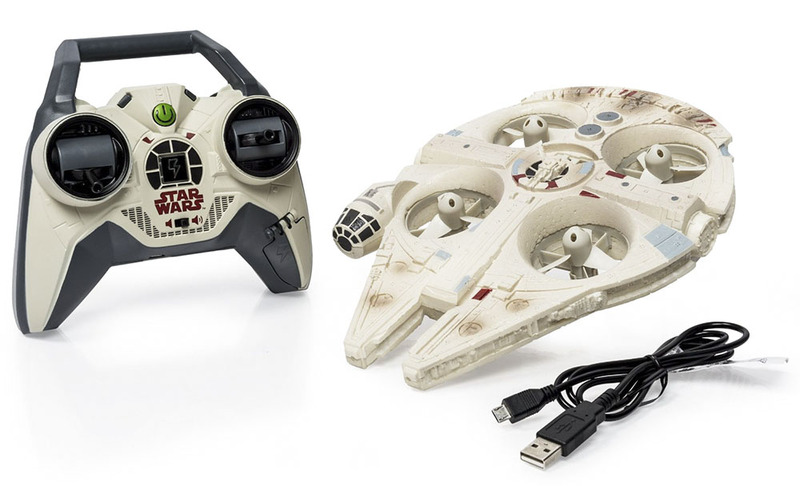 Since everyone is so excited for Star Wars (present company included), I found it very hard to resist all the new merchandise, especially this Millennium Falcon drone! While it’s not nearly as cool as the real thing, it’s certainly going to evoke tons of nostalgic fun and emotions controlling your own miniature Millennium Falcon. 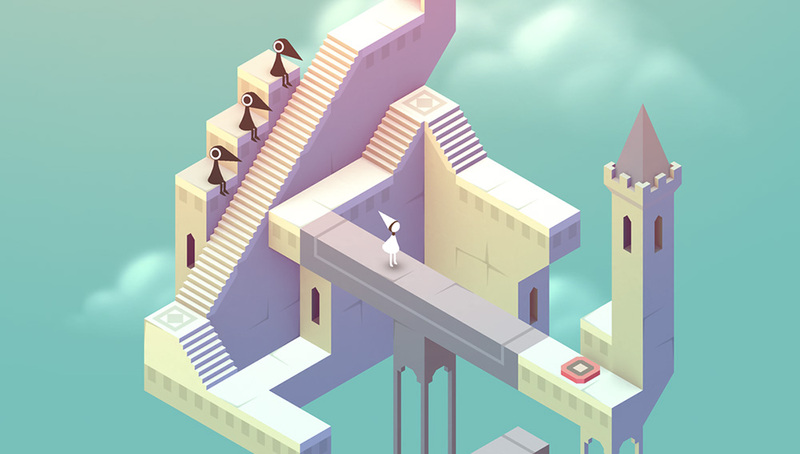 Monument Valley is a minimal yet elegant puzzle game in which the player guides the silent princess Ida though a series of challenging levels. The architectures are in isometric view, where you can twist and turn the scenery to find hidden passages and make sense of the intricate optical illusions that the designers carefully crafted. 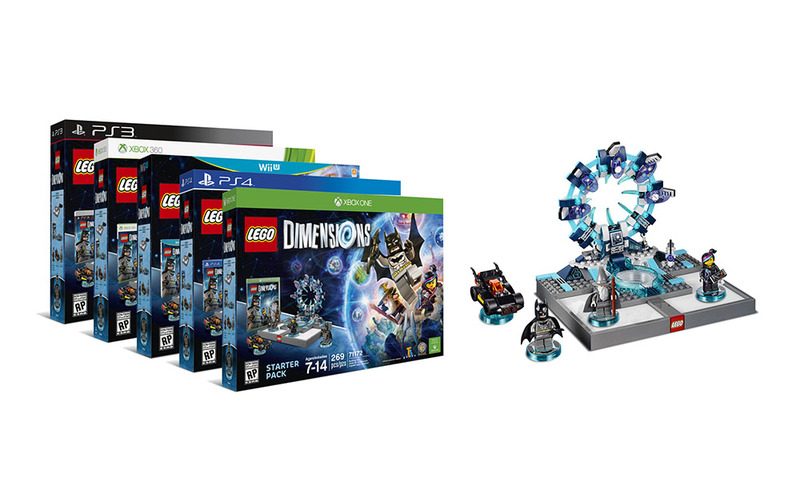 For just $3.99, you get to experience something extraordinary this holiday season. Nanoblock first went on sale in Japan in 2008 and quickly became a worldwide phenomenon. 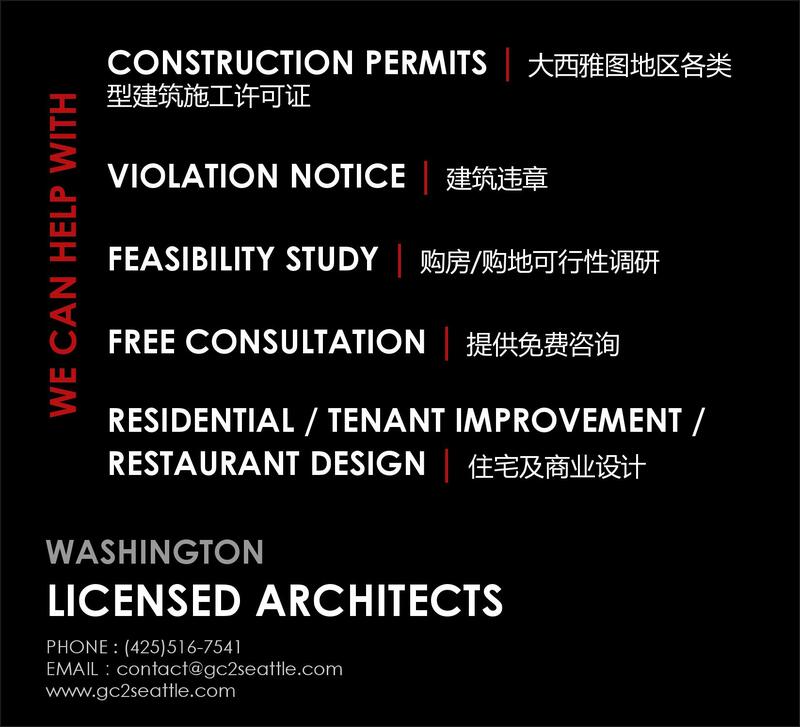 The tiny-sized blocks are similar to Lego, but they are so small and well constructed that allow you to create intricate and detailed miniature models. 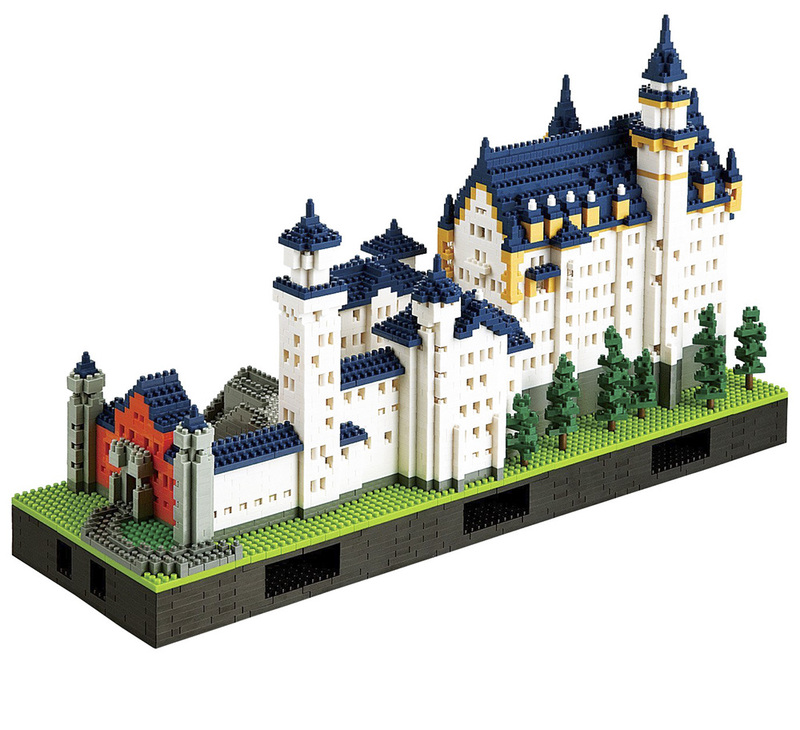 Beginners can start by choosing the Louvre Museum or Sydney Opera Hall building sets with less than 500 pieces each, but I am getting the 5800-piece Neuschwanstein Castle Deluxe Edition for sure. Every year that we do these Christmas lists I try to come up with an example of something that fits my personal tastes but also works for those in the “mainstream”. I am an odd dude with niche tastes. Everyone else here is going to give you more readily available items, but I say “to hell with easy to find” and give you my 2 oddities that will make the eyes of any odd one in your life light up. Last year I recommended importing Senran Kagura Shinovi VS for PSVITA. Well this year I am following up with the Senran Kagura creator’s new multi-media venture; Valkyrie Drive. 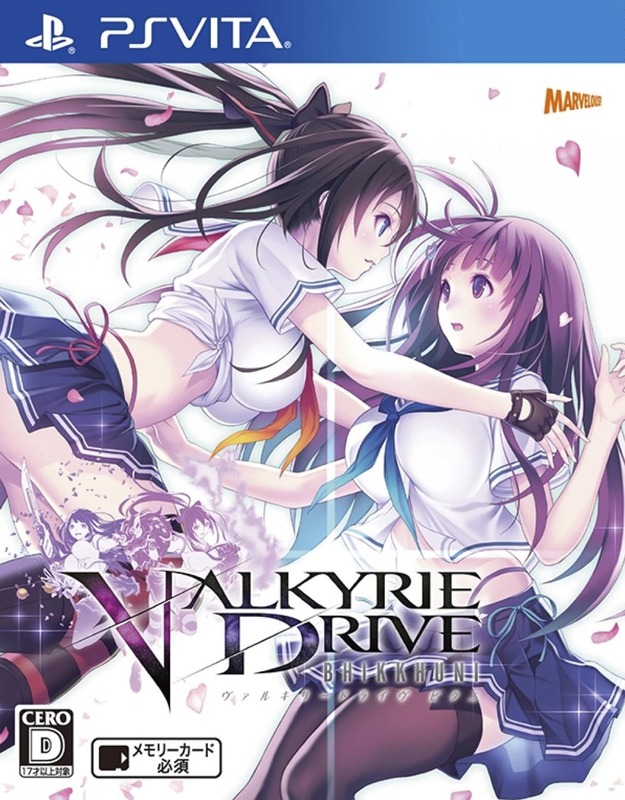 Hot on the heels of the relatively popular anime that premiered in autumn, Valkyrie Drive Bhikkhuni is familiar grounds for musou and Senran fans. You play one of a handful of girls who are paired up by a magical ability, when in the thralls of an ahem* “romantic ecstasy” one of the pair transforms into a super powered magic weapon that the other girl (who you actually control) uses to fight waves of baddies, other pairs, and giant bosses. The game is filled with lesbian eroticism, clothing destruction, cute anime stuff, and an actually interesting story revolving around an absurd class system on an island full of these girls with the transformation ability. The ability is referred to as a sickness or disease and as of yet I have not made it far enough into the game to determine what it truly is. That said, the characters are diverse, unique, and like SK before it lovable in different ways. Even the villain characters are entertaining enough that the only disappointment comes from the fact that those villains get little screen time or buildup. Beyond the borderline pornographic fun, the game is actually incredibly solid. Combat is deeper than SK, and seems to be tiptoeing towards Devil May Cry levels of awesome, the level design is pretty good and despite the arena style gameplay you actually feel like you can use the environment to control the flow of battle very well. The drive mechanics function similarly to Devil Trigger in DMC or shinobi henshin in SK, expanding your move-set and adding new abilities and effects to your attacks. Of course, due to the subject matter, it’s not recommended for your kids, but instead for your man-children like me. I recommend importing from Play-Asia posthaste! Just recently, legendary manga author and the man responsible for keeping the yokai world alive into the new millennium Shigeru Mizuki passed away. Mizuki’s influence on manga, anime, horror culture, and Japanese pop culture is immeasurable, and the best way for you to experience that is by reading his claim to fame GeGeGe no Kitaro! Drawn and Quarterly’s translation of the classic Kitaro manga is fantastic. This is easily my favorite manga ever, and absolutely belongs on any manga, anime, horror, or culture fan’s shelf.